how to start a successful campaign? Schedule a completely FREE consultancy! to boost your website today! Conventional or unconventional marketing – we don’t care. We focus on building and engaging the user base of your business and offer low-cost alternatives to traditional marketing. 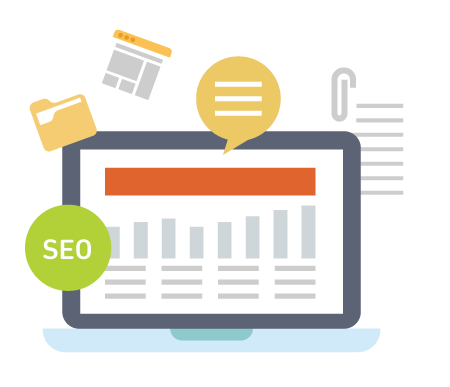 Expect complete, customized campaigns, transparent system, detailed reporting and precise lead tracking provided by professional SEO experts. We create and manage highly effective social media campaigns to help you meet all of your goals. Facebook, Instagram, Twitter, or any other channel – we will find the best tool for your success. 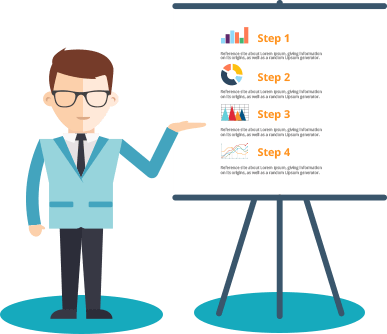 We will find the formula to put your business in the best possible position on the market. You just need to be ready for success. We have carefully crafted our services to provide the best impact a marketing department can have. 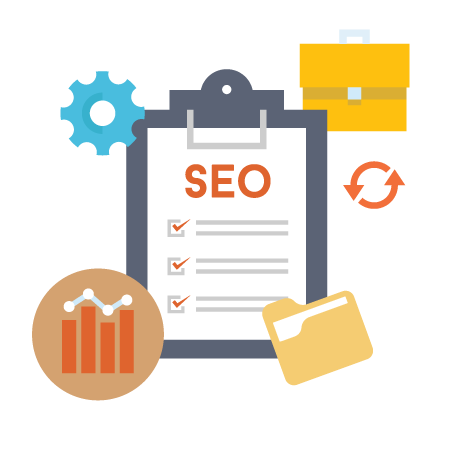 Our professional SEO service includes strategy, market and keyword research, on-site and off-site optimization, article marketing and content marketing, concentrating on lead generation and your company’s growth. We create and manage highly effective social media campaigns to help businesses grow and meet their goals. We process a rapid experimentation across different marketing channels and product development to find the Holy Grail of the most effective, efficient ways to grow your business. PPC campaign management requires proper skills and a meticulous implementation supervised by experienced managers. From market and keyword research to A/B split testing, our professional PPC management services are there to continuously enhance your campaign. The rapid adoption of the recent technologies demands a significant cultural change and challenges traditional business models. Our consultants will increase your company’s performance utilizing their knowledge of the 21st-century economy. We are experienced in every aspect of the front-end and back-end skills required for creating professional websites. 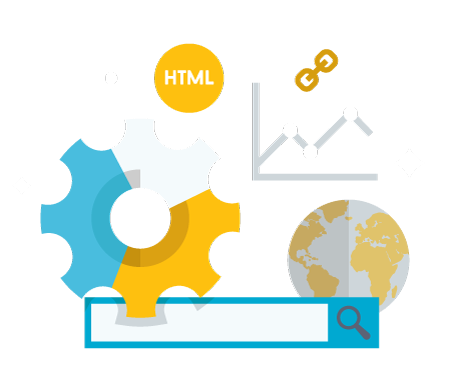 Beyond technical expertise, our team is experienced in the important areas which make your website effective, including SEO, UX, and CRO. Thank you very much for all the joint work, it was a pleasure to work with you and I hope to continue working with you later! I suggest everyone work with them! Play Media was fantastic! Their copywriting team wrote up several wonderful product descriptions and have also worked on the SEO and page speed. A great and highly skilled team. I would certainly use them again. Play Media did a great job creating backlinks to our website. It was easy to work with them and they went above and beyond what was required. We look forward to working with them more in the future. A really professional and interesting team! Our whole cooperation feels like a fun game and good results are coming and coming. Work AND pleasure, definitely my choice. Play Media has worked wonders for my site’s SEO optimization! They were always available for questions even outside of the originally agreed upon times and were very detailed and transparent in all of their reports. I will definitely be coming back to them for future work! Do you need a Free SEO Analysis?